Have you been dreaming of owning your own home? Have you been living in an area for a while, and you just know that this is the place you’d like to put down some roots? Maybe you love Pinterest, and you want to try your hand at some home improvement projects or cool new decorating ideas. If you’re renting, most landlords don’t like or won’t allow you to paint your bedroom a trendy color or add beautiful textured wallpaper to the guest bath. Or, possibly, you’d like the security of knowing that your home won’t be sold and leaving you looking for a new place to live. Having the monthly payments applied to your own principal purchase would be fantastic as well! Ok. You’ve decided that you would like to own your own home. What now? This is a big decision. Well, I’ve put together a list of steps that you should consider before taking the leap. Find a REALTOR®. As a buyer, you need somebody who has been through this process several times, so they can tell you what to look out for, connect you with the many professionals you’ll need to help you along the way, help you find your home and help you navigate the journey. You want somebody who is there to advocate for you and look out for your best interests. Many buyers, when they are interested in a home, will call the number on the sign in front of the house, but I would caution you against this. That agent already has a fiduciary duty to the seller of that home to look out for their best interests. You’ll want a REALTOR® representing you in this process. Familiarize yourself with the mortgage process. 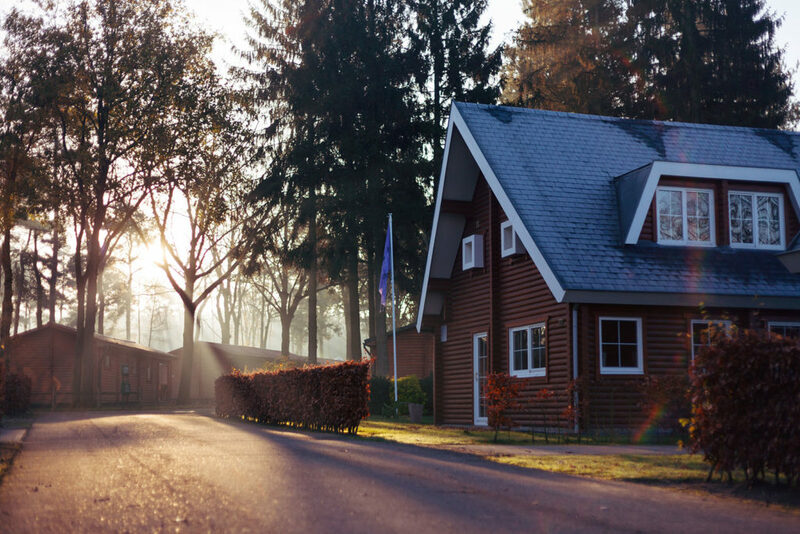 Aside from finding the home that you want to call your own, financing it can be one of the most difficult steps in the process. Talk with your REALTOR® for recommendations about who you should work with for your particular situation. Your lender will need to see a complete picture of your financial status, so be ready to provide copies of banking statements, W-2’s, tax statements, retirement account info etc. Get a pre-approval letter from your lender. When you find the home you love, and you’re ready to make an offer, you and the home owner are going to want to be sure you are qualified to purchase and can afford to pay for it. Make sure your budget is in line with your pre-approved amount. Just because you are pre-approved to buy a home for x dollar amount doesn’t mean it will be in line with your personal budget. Identify what you need and want in a home. Depending upon the market and your budget, some of your wants may not be able to be met. Talk with your REALTOR® about these items. He/she will be able to tell you if the list is realistic in your market area. Find the home that meets your criteria. This is the fun part! Now you get to look at homes. Your REALTOR® will help you with the search to find the right home, but you are the one that will make the decision when you locate the perfect home for you. Negotiate the price. Depending upon your market area, you may or may not be able to negotiate a better price and terms for the home you’ve selected than where it is being offered. Again, your REALTOR® can help you with this process. Arrange any necessary inspections for the home. There is a vast array of inspections to choose from as well as inspectors and contractors for each type. Again, this is an area that your REALTOR® will be a wonderful resource. Review your preliminary title report. Before you close on your new home, you need to know what you are buying. There is more than just the home itself. The preliminary title report includes information about encumbrances (mortgages, liens, deeds of trusts, CCR’s, easements, recorded judgments etc. ), and real property taxes due. Ask your escrow officer or REALTOR® any questions you may have about the report. Stay on top of the loan process. Be sure to answer any requests your lender has expediently. You may need an appraisal during this process as well, but this is something that will be arranged by the lender. You’ll be paying for it and receiving a copy, but you don’t need to (you cannot) make the arrangements for this yourself. Pack and make moving arrangements. Area truck rental companies are a great resource if you are moving locally. They often have contacts for strong bodies to help you lift the heavy stuff as well. Your REALTOR® may also know of additional resources. Make arrangements to put utilities in your name. Your REALTOR® should be able to provide you with contact information for the local companies that will provide you with service for electricity, gas, cable, trash etc. Sign closing documents and close on your new home. In different states, this process looks different. Talk with your REALTOR® about what the process looks like in your area. Move in. Make your new house your home!